Who Is WHIP? We Hit It Percussion! Video of Who Is WHIP? We Hit It Percussion! VENTUS WOMEN'S CHOIR - 2018 CANADIAN NATIONALS WINNERS! $500 scholarship is available for adult voice students (18+) to be used towards private voice lessons. 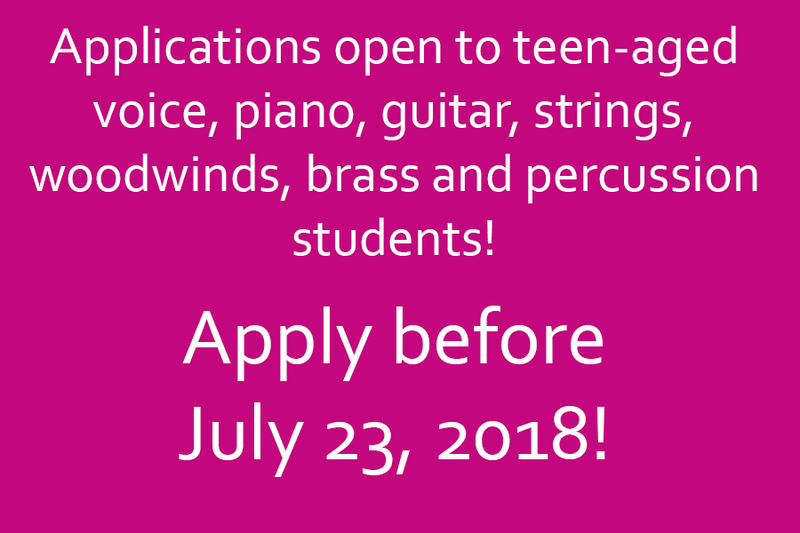 The University of Lethbridge Conservatory of Music awards a limited number of bursaries per academic year to support students in need of financial assistance for music education. 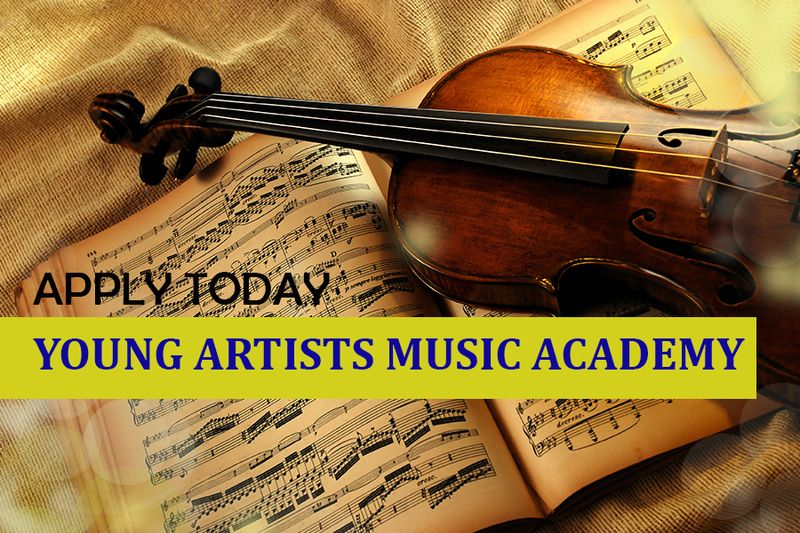 Bursaries are available to students of any age and level who study with the Conservatory of Music. This includes all group classes and ensembles. Launched in November 2015, the City of Lethbridge has created a Fee Assistance program for citizens who face financial barriers to participating in recreation and cultural opportunities. CLASSES AND ENSEMBLES: Registration/Payment can be completed ONLINE 24 hours a day. Logon and enter your email address and password. (DO NOT CREATE ANOTHER ACCOUNT IF YOU ALREADY HAVE ONE. This creates duplicates in our system, and is harder for us to keep track of what you have registered in). If you can not complete your registration online, please call us at 403-329-2304. NOTE: All programs must be registered and paid for in advance of attending. If you want to preview our programs before completing payment, please email us at music.conservatory@uleth.ca to set up your preview. 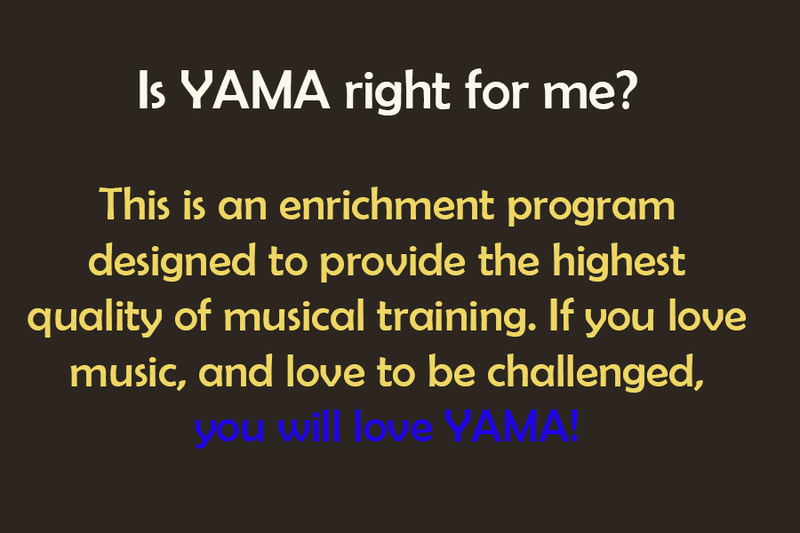 PRIVATE MUSIC LESSONS: Registration/Payment can be completed ONLINE 24 hours a day. Please do not register/pay if you have not been assigned an instructor. If you are a new student and need to be referred to an instructor, fill out this form first. TO SECURE YOUR PLACE, you will need to commit and pay for the full year of lessons (normally 20-30 lessons, varying by instructor). These lessons will take place between September-April. This payment will also include many extra Conservatory events and performing opportunities. Make sure you are familiar with our cancellation policies.